Find Kitchen Faucet, Kitchen Tap, Kitchen Sink Faucet on Industry Directory, Reliable Manufacturer/Supplier/Factory from China. · Modern design style!Single handle two holes bathtub Shower Mixer. 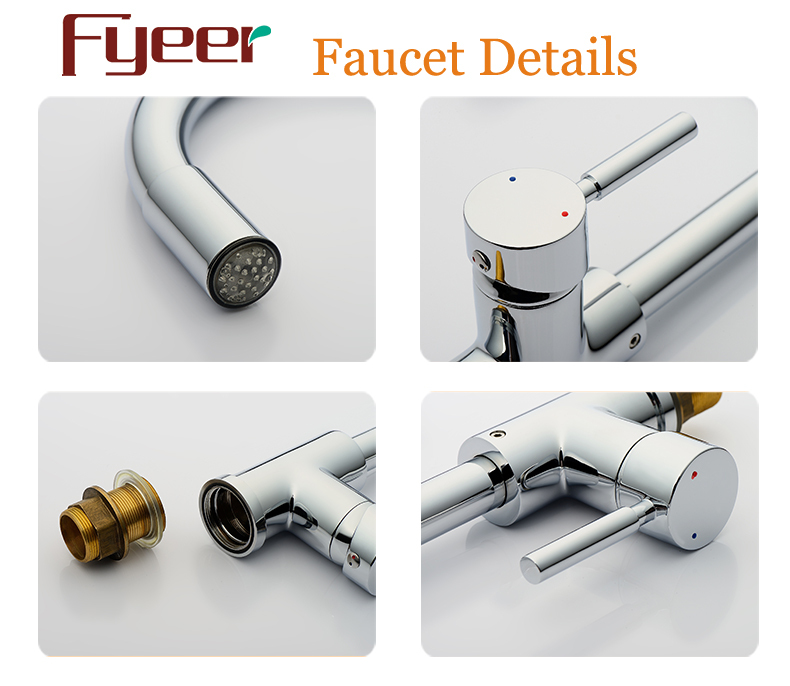 · Every faucet is INSPECTED by equipment and by person to ensure high quality. · The picture does not reflect the beauty of this beautiful faucet. 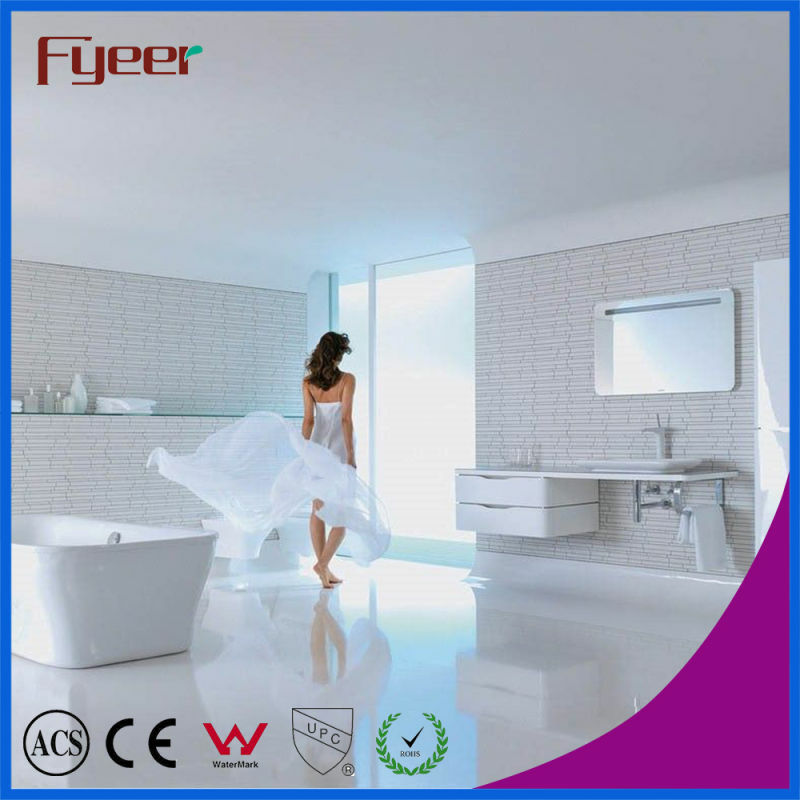 1.professional manufactures of faucets,showers,etc,with stable productivity make Fyeer can ensure on-time and fast delivery. 2.1 pcs sample to check the quality first is accepted. 3. OEM and ODM service is welcome. 4. English/French/German/Dutch installation instructions papers for your choice. 5.CE/ISO/RoHS/WATERMARK certification is available for all brand OEM suppliers. 6.Offer three years warranty,During this period, any belongs to under normal usage circumstance cause because of the product quality's problem of breakdown,our company will be responsible for giving free maintain. 5.Manufacturing capacity up to 80000pcs Per Month. A;30% deposit,70% paid before shipment.L/C,T/T,Cash,Paypal,Western Union is acceptable. Q:Can we use our own shipping agent? Q:How can I get one bath shower mixer as a sample? A:Pls contact us and tell us the item you need.We will make a PI for your payment. After payment received,products will be delivered. Q:Can we mix the container? 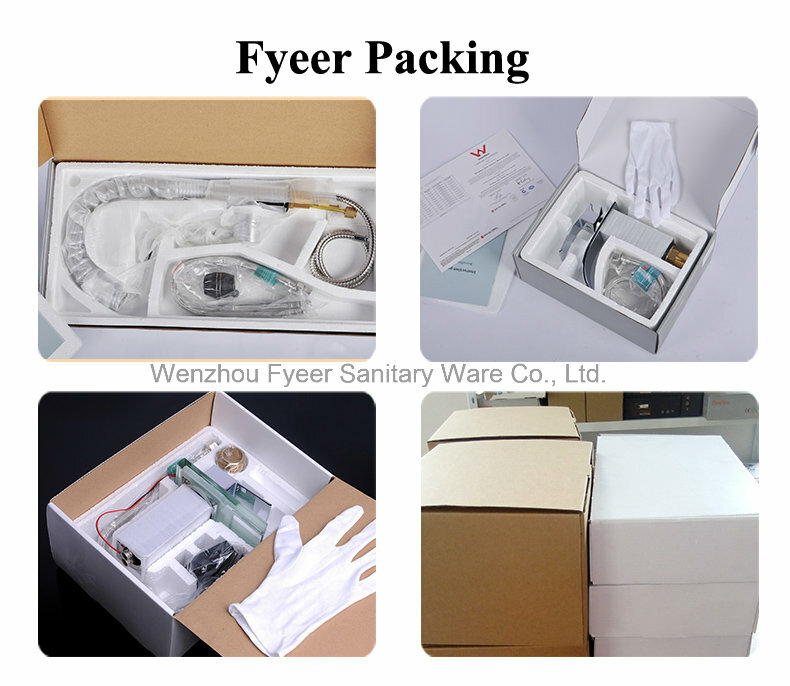 A:Yes,but hope it will not be more than 4 different models for 1*20GP,8 for 1*40HQ.Otherwise it will be more difficult for our container loading..
Q:Can we use our own logo for bath shower mixer and packing? A:Yes,OEM is acceptable..Please send email to us for more details. Contact us if you need more details on Faucet. We are ready to answer your questions on packaging, logistics, certification or any other aspects about Water Mixer、Brass Faucet. If these products fail to match your need, please contact us and we would like to provide relevant information.